The Super Saver Compact category has a variety of well maintained models ranging in age from 14 to 6 years old and average KMs of 75,000. Awesome city cars with zippy performance. Great fuel economy and fun to drive. 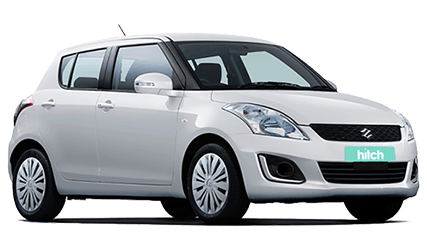 The Hitch Compact category is mainly comprised of 2011 to 2015 5 door Mazda Demio's and Suzuki Swift's. 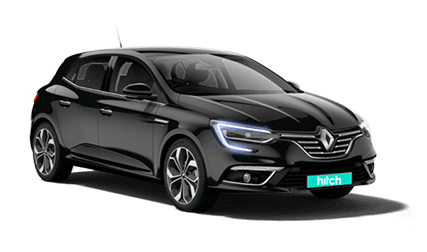 The Hitch Hatchback category is a guaranteed Renault Megane (2016 or 2017). 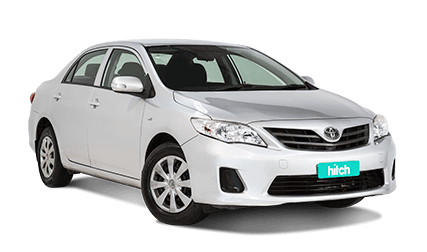 These vehicles have a 1.2l turbo engine which offers excellent fuel economy and performance. Combined with European styling and Hitch's low rates this is one of the best value categories available. The Super Saver Midsize category is mainly Toyota Corolla, Hyundai Elantra, Mazda 3 or similar and the majority are 2010 to 2014. 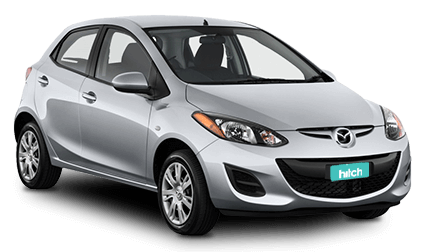 The Hitch Midsize category is exclusively 2015 Mazda 3s. These versatile 5 door vehicles offer great value and are synonymous with quality and reliability. The Hitch Eco category is exclusively Toyota Prius hybrids (2011 and 2014 models). 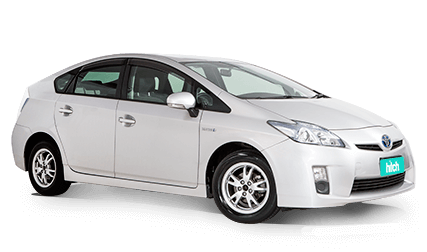 The Toyota Prius introduced the world to hybrid technology and is well known as a comfort as well as economy. The Super Saver Sedan offers the freedom of a larger vehicle while still being extremely affordable. 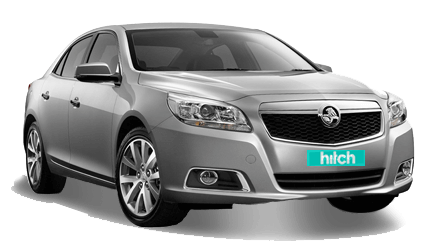 This category includes 2011 Toyota Camry's and 2014 Holden Malibu's. 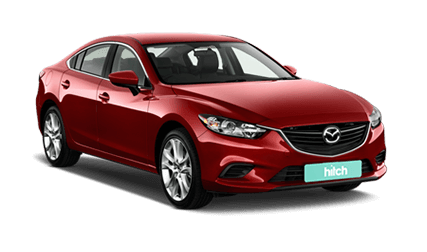 The Hitch Sedan category is exclusively 2015 Mazda 6's. 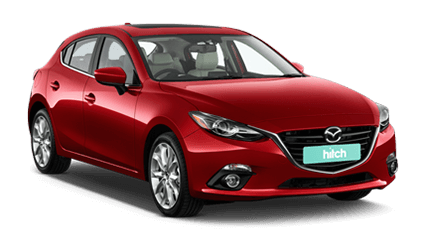 Driven by Mazda's reknowned 2.5L SkyActiv four cylinder engine this vehicle combines performance, fuel economy and award winning safety. And it looks stylish too. Our Super Saver SUV is the best 4wd rental option available in New Zealand. Perfect for tackling the steep mountain roads of Queenstown or traversing the North Islands desert road. 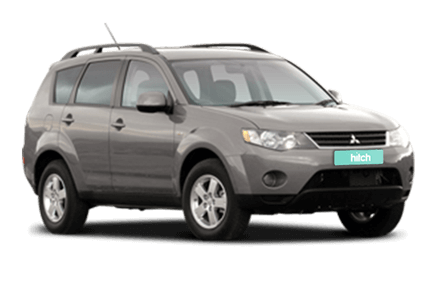 Our Super Saver SUVs are Mitsubishi Outlanders ranging from 2006 to 2009. 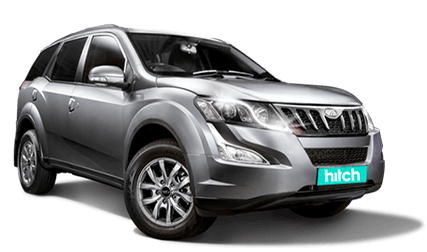 The standard Hitch SUV is a late model Mahindra XUV500 or Nissan Xtrail. All vehicles are 2016 or newer. The Hitch People Mover is a great way to travel around New Zealand with a group. 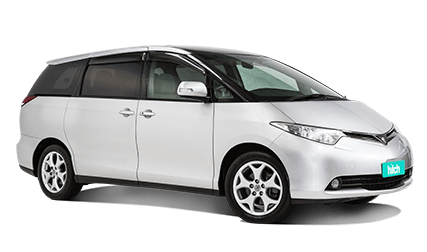 Our Toyota Estimas are a mix of 7 and 8 seaters and are popular choice for families or groups travelling longer distances.